The Time has come!!!! 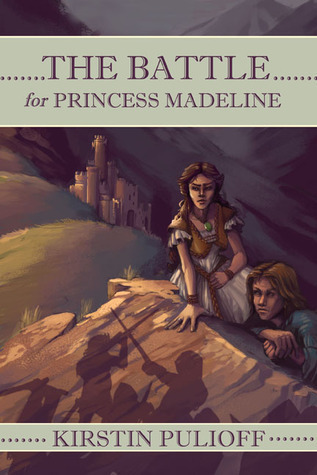 It is time to start celebrating the release of The Battle for Princess Madeline. In anticipation for this day, I have a few things planned. Join Princess Madeline in her first adventure (how the story began) in The Escape of Princess Madeline for FREE! We are having a special three day free promotion for the kindle version, May 29-31st. If you don't have it yet, this is a great way to enjoy this new coming of age fantasy adventure. I am also hosting a giveaway for a few books. Use the form below to enter a chance to win autographed and digital copies of both books. The giveaway will be active from May 27th-June 21st, and the winners will be randomly chosen and notified by email. This is an exciting time for me, and I appreciate your support on this next step of the journey.